20 tiles in a box - 80 sq. ft. 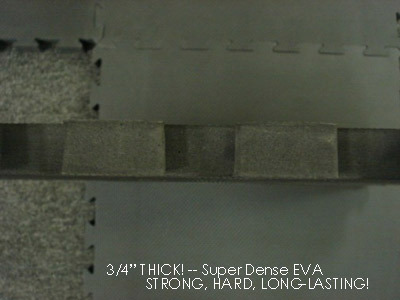 Dense EVA/Rubber mixed mats for gyms. Diamond plate texture --- big tiles 24"x24"x3/8". Great for home gyms, warehouses, kitchen, industrial locations, garages and etc. Large tiles to protect your floors and provide great impact absorption. 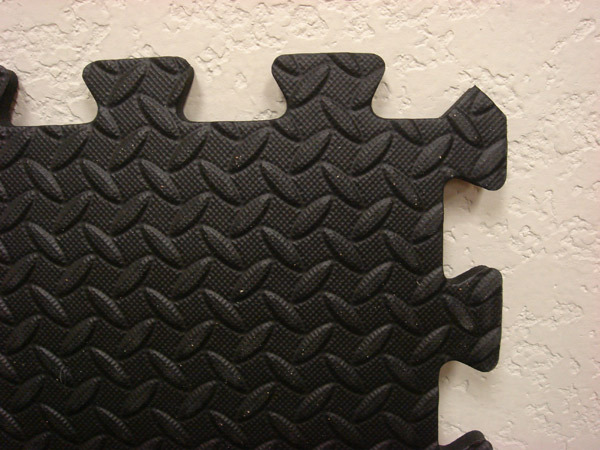 These mats are made from condensed EVA foam mixed with rubber. There is no rubber smell! Tough mats for a great price! Great alternative for pure rubber mats! 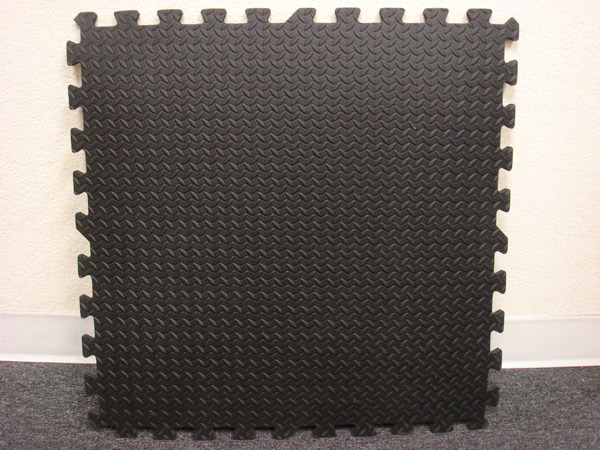 ProGym High Density EVA High Quality Interlocking Foam Mats covering 45 Square Feet area. Tested for heavy usage. These are what you have been waiting for. 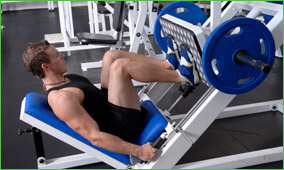 Those who want true gym mats just like what they use commercially. 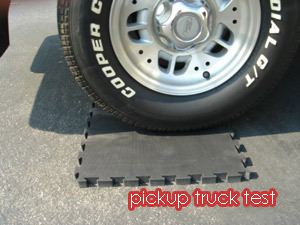 You can use these in factories, warehouses, garages, and anywhere else you may need tough tough mats. These are about 3/4 " thick. These are unlike any other mat that we have. 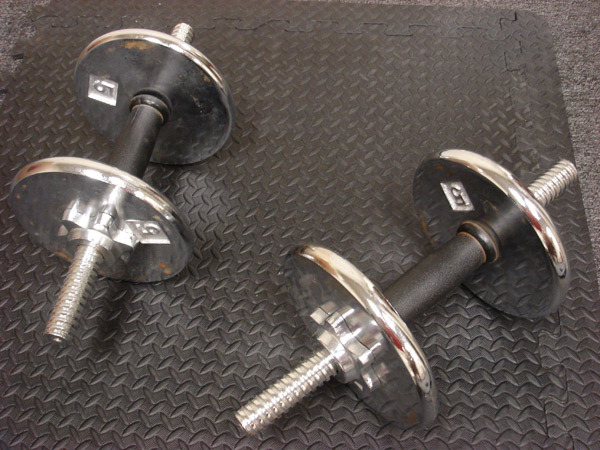 These are made for heavy usage GYM conditions with heavy weight. Can be used anywhere you need super DENSE mats. They are highly tested and have excellent durability and life.